Already number 25 of the series and now we are halfway through it. This episode comes down to Manifest’s instigator, Mike Stern. 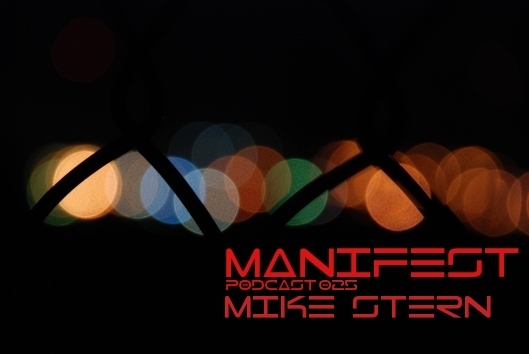 This entry was posted in Uncategorized and tagged 025, Manifest Podcast, Mike Stern. Bookmark the permalink.